World Summit on the Information Society Prizes 2019 is a unique international contest developed in response to requests from the World Summit on the Information Society stakeholders to create an effective mechanism to evaluate and recognize individuals, governments, civil society, local, regional and international agencies, research institutions and private-sector companies for outstanding success in implementing development-oriented strategies that leverage the power of ICT as an enabler of the development. The WSIS Prizes contest is an integral part of the WSIS stocktaking process; set up in 2004 to assist WSIS implementation and follow-up. The contest was held for the first time in 2012, and rapidly gained attention and popularity within the ICT for Development (ICT4D) community. Building upon the outcomes of the United Nations General Assembly Overall Review on WSIS as well as the 2030 Agenda for Sustainable Development, the WSIS Prizes 2016 reflect close linkages with achieving the Sustainable Development Goals (SDGs). 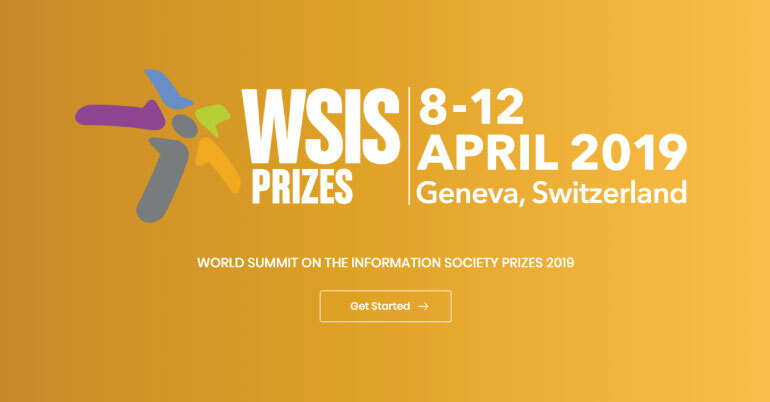 The WSIS Prizes contest serves as the platform for identifying and showcasing the success stories across the WSIS Action Lines defined in the Geneva Plan of Action and SDGs. It also provides with models that can be replicated in the interests of empowering the community at the local level, providing everyone with an opportunity to participate in the contest and, most importantly, recognizing the efforts made by stakeholders to contribute to the development of society and their commitment to achievement of both the WSIS goals and SDGs. 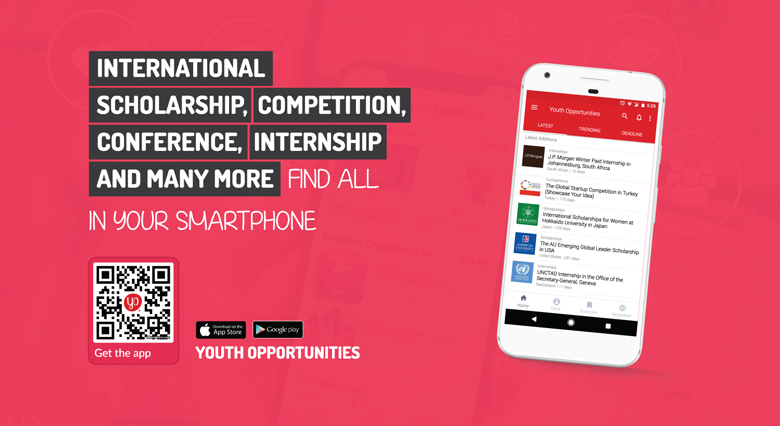 The contest is open to all stakeholders entities representing governments, private sector, international and regional institutions, civil society and academia. Each entity is allowed to submit one project per category.